IoT in healthcare will fundamentally impact the way we manage and guarantee the health and wellness of populations. Until that point, however, leaders who learn by testing and focus on designing the right problems have a distinct advantage. 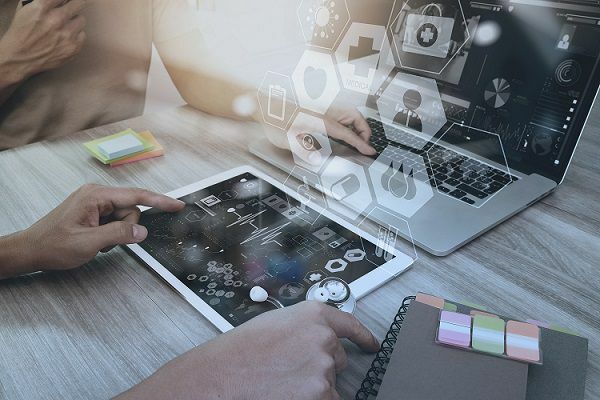 By the end of 2019, 87% of healthcare organizations will have adopted Internet of Things (IoT)-related technologies, and by 2022, IoT spend in healthcare is forecast to exceed $158 billion... Read the full article here.